This 2MP 1080p high definition wide angle dome camera is ideal when it comes to monitoring large areas such as offices, shops, yards, garages, and parking lots. With a 110-degrees angle of view and “SMART INFRARED” technology that enables extremely clear night vision of up to 90 ft in complete darkness, our top-rated dome camera is ideal for both indoor and outdoor use at any time of day. The 2 megapixel 1080p dome camera comes in a compact and rugged design that’s built for reliable performance. With IP67 weather proof rating, this camera can withstand even harsh weather conditions while providing you with sharp and detailed images of the activities on your premises. Its housing is vandal resistant and easily mounts to walls or ceilings. 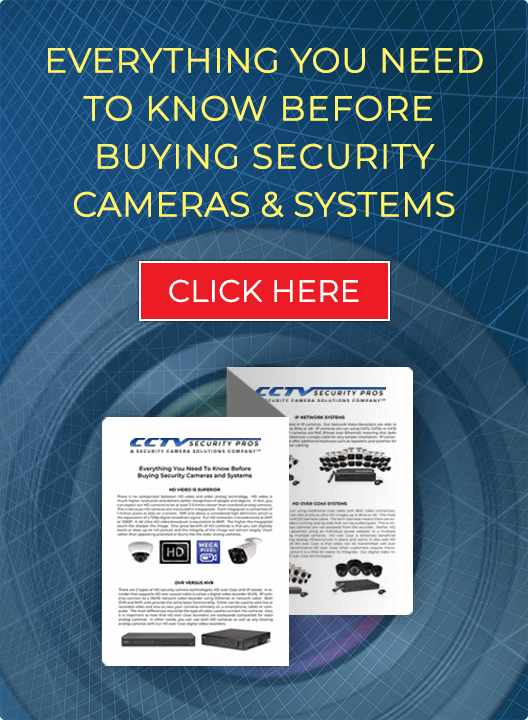 CCTV Security Pros can help you customize an entire surveillance system for any professional environment. 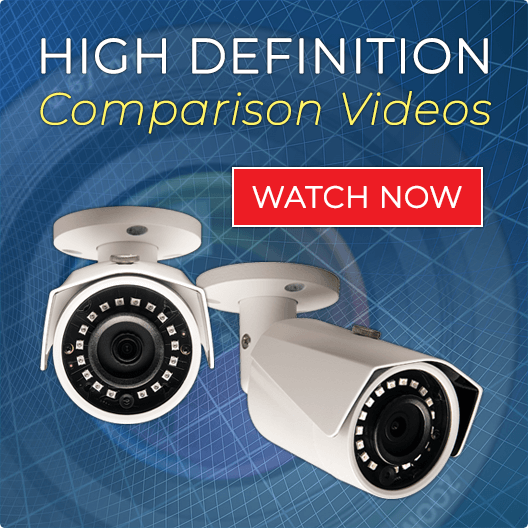 Find the wide angle dome camera you need here, and use one of our HD digital video recorders for a complete HD surveillance system. If you're looking for a dome camera that features wide-area monitoring, 24/7 surveillance, robust construction, with easy setup and configuration, order our wide angle dome camera now. Have questions? Contact us today! "Love the wide angle lens." "Using these cameras both in door and outdoors It is working great and matches decor of home." "This is a very attractive and small camera. I mounted this in the corner to capture the entire room. No one even seems to notice that I have cameras." "This is an excellent camera and the night vision is also very very good." "Great camera using in my system and it is very well made and provides clear video"
Great camera 1080p nice and clear very happy!! Replaced my previous 16 channel DVR with an HD model. Have been replacing older cameras with these. Really happy with it. Great build quality and image quality. Very easy to install, low profile, covers a wide and long range. High quality product and excellent service!!! Looks great, easy to install and the night vision is really good as well. Great buy! My 16-camera CCTV system needed an upgrade to a better image, but I didn't want to run all those lines again. I purchased one of CCTV Security Pros HD over Coax DVRs and two of these cameras to replace two broken analog cameras. The difference is amazing! Picture quality is so much better over my existing coax. This camera is a nice size, yet still strong. Has good weather seals and a great image! I'll be buying more of these to replace my other 14 analog cameras!